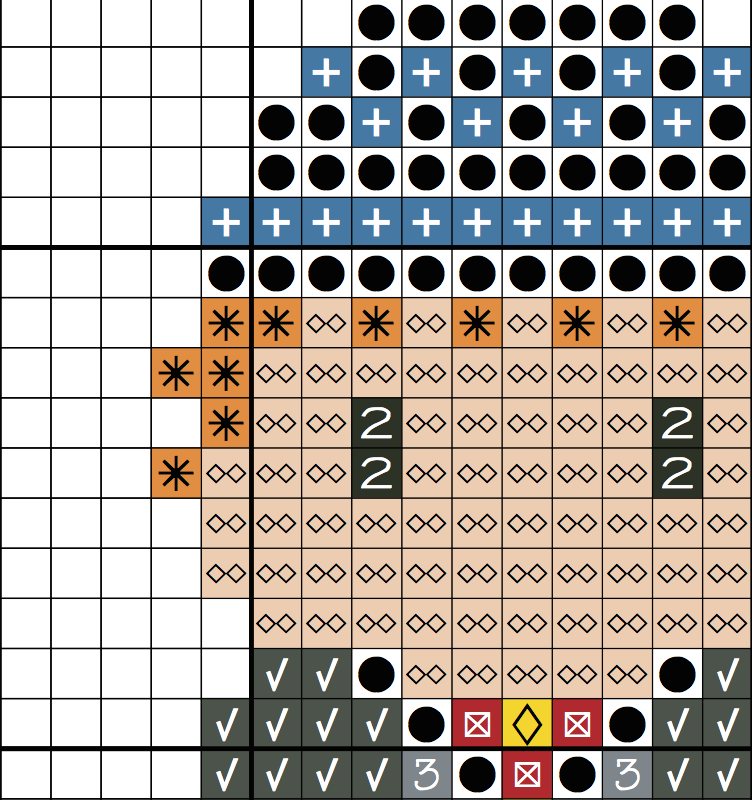 PLEASE BE AWARE: This pattern is divided in 5 parts to allow you to buy one piece at time. If you want to purchase the complete pattern all at once you can purchase it HERE For parts reference read more in the description hereunder! Parts (select the ones you want to purchase) - Parts reference in the description. PLESE NOTE!!! If you want to buy the complete pattern, there is a link in the description!! 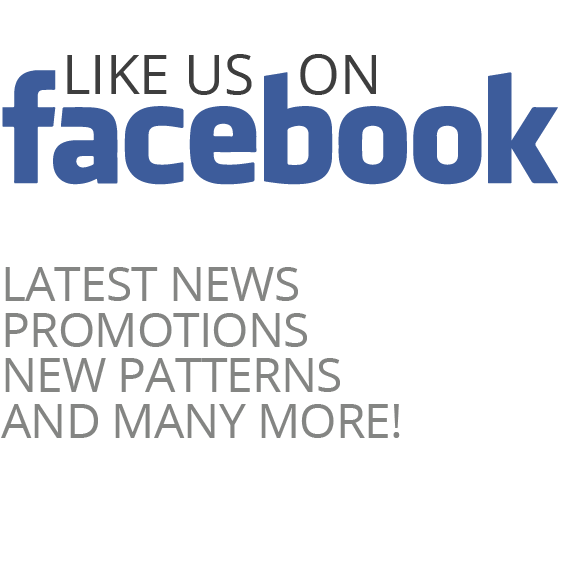 PLEASE BE AWARE: This pattern is divided in 5 parts to allow you to buy one piece at a time. I suggest you to start from the frame, as it can help you to center your work on the fabric. Anyway, you're free to start from which part you prefer! All the parts include the color legend and a half stitch and french knot guide. 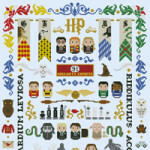 The definitive pattern for all the Harry Potter fans! 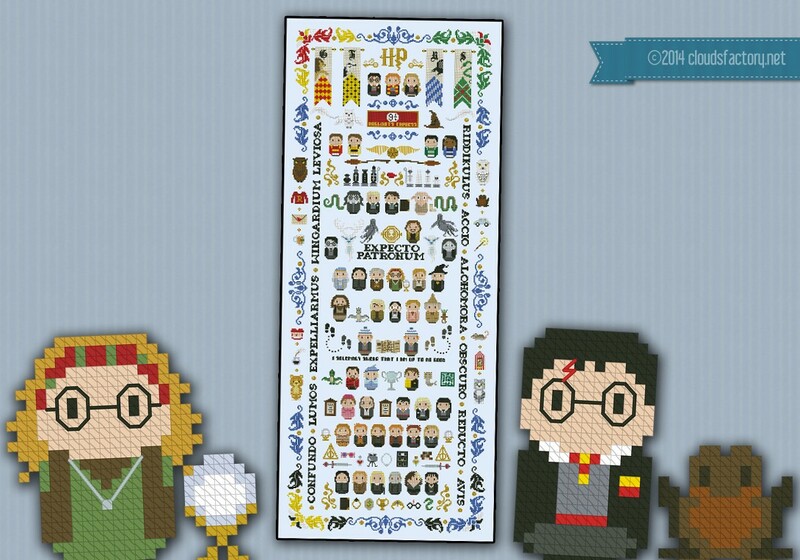 This pattern includes all the Harry Potter patterns available in the shop, plus a lot of new amazing and funny things! You will find all the seven books/movies in chronological order, with a series of key characters and objects for each book! So I finally was able to get part 2 of this pattern and as awesome as it is to get this large pattern in pieces, there is only one problem, some of the characters are split between parts. I didn't think it would be a big deal at first but now that I'm actually working it, I can tell where my old stitches are and where my new stitches are. It's not very clean looking. The definitive pattern for all the Harry Potter fans! This pattern includes all the Harry Potter patterns available in the shop, plus a lot of new amazing and funny things! You will find all the seven books/movies in chronological order, with a series of key characters and objects for each book!